The day doesn’t end when the school bell rings. What does your child need after school enrichment? 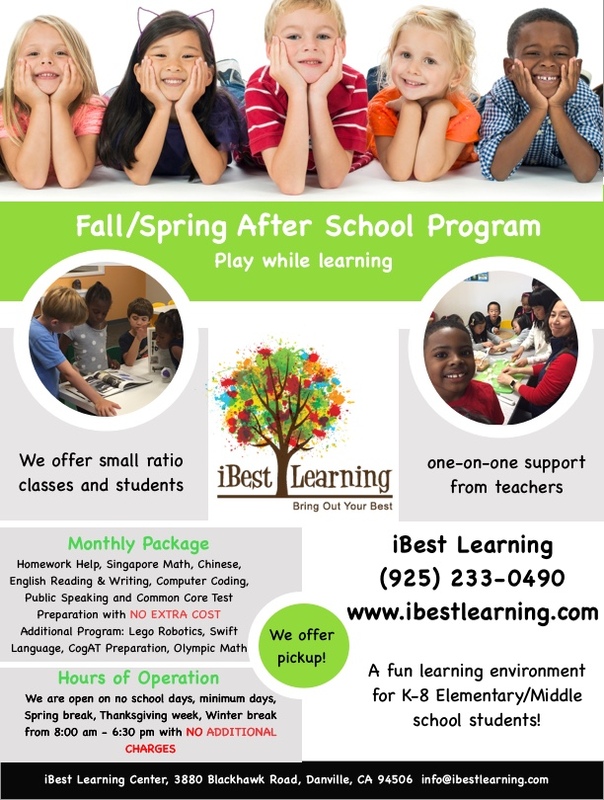 A safe supportive environment where kids continue to learn and grow — iBest Learning Center. 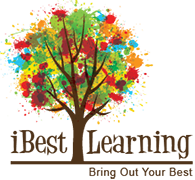 iBest Learning Center is designed to promote the children’s social, emotional, cognitive and physical development. We promote character building and teamwork through a comprehensive session that is geared to meet the needs of children and families during the after school enrichment hours and give your child a well-rounded education. High quality programming at an incredible value! Monthly Tuition: Includes No School Days, Minimum Days, Spring Break, Thanksgiving Break, Winter Break, we open 8:00 – 6:30 with NO ADDITIONAL CHARGES. For more details on the Programs being offered currently, choose them from the menu on to the left. Thank you. Mon. Tue. Wed. Thu. Fri.
Enrichment subjects including, Common Core Test Preparation, Advanced Math, English Reading & Writing, Lego Robotics, Chess, Kids Computer Coding(includes in the package)*. *Kids Computer Coding is included in the Monthy Package price, the class arrangment depends on the instuctor’s availability.